In this document I will provide instructions for installation, help on getting started and extensive documentation of features. I recommend you read this document to leverage fully the SAM Pro Lite plugin’s capabilities. Then you can use more features with easiest way I provided. I hope you enjoy SAM Pro Lite and you will recommend it to your friends. I’m developing the new features that will come in the future! 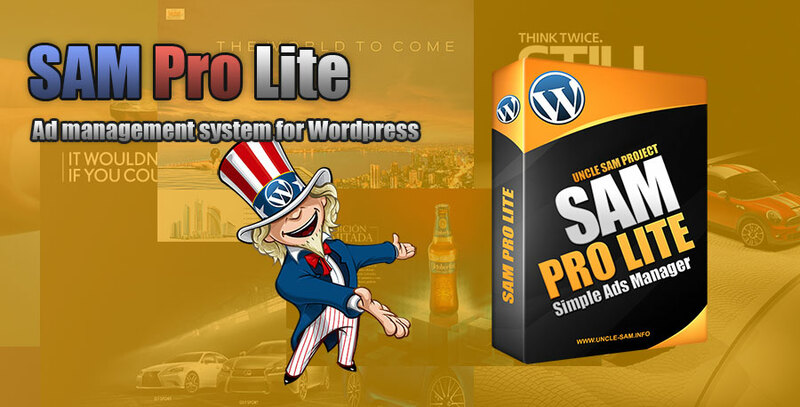 The SAM Pro Lite WordPress Plugin is sold exclusively via the Envato Marketplace which currently offers two different license models. Usage Example: Use Regular License for One your own or client Website. Use Extended License for One Theme/Template. Hello… the geo targeting option isn’t functioning on for the pro lite version. Is there an update in the works to correct this? Hello! Do you turn on the rule “Geo Targeting” on Settings Page (General Tab->Rules)?